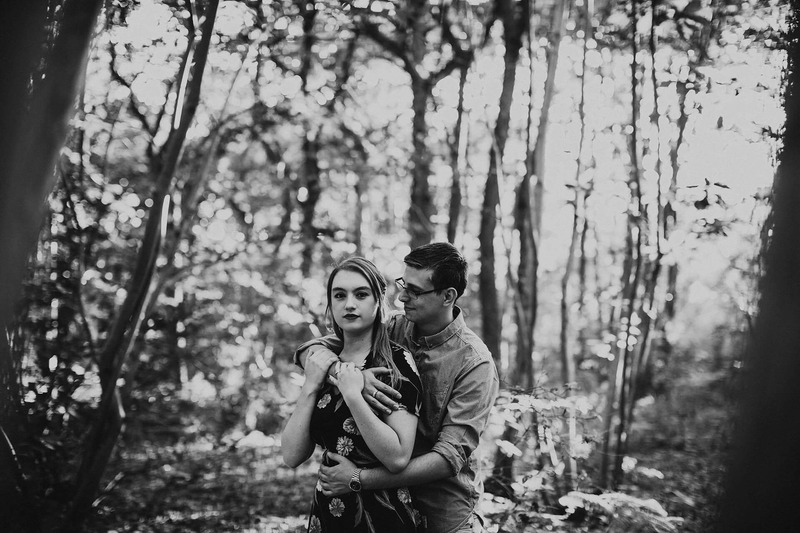 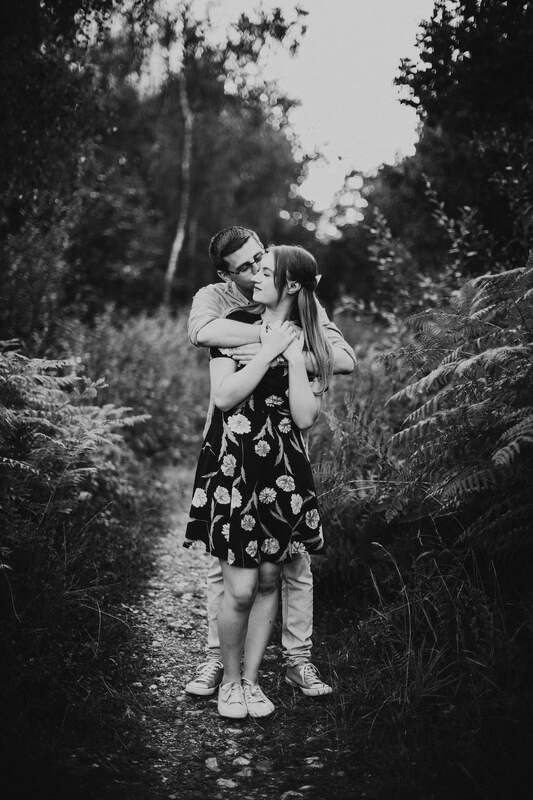 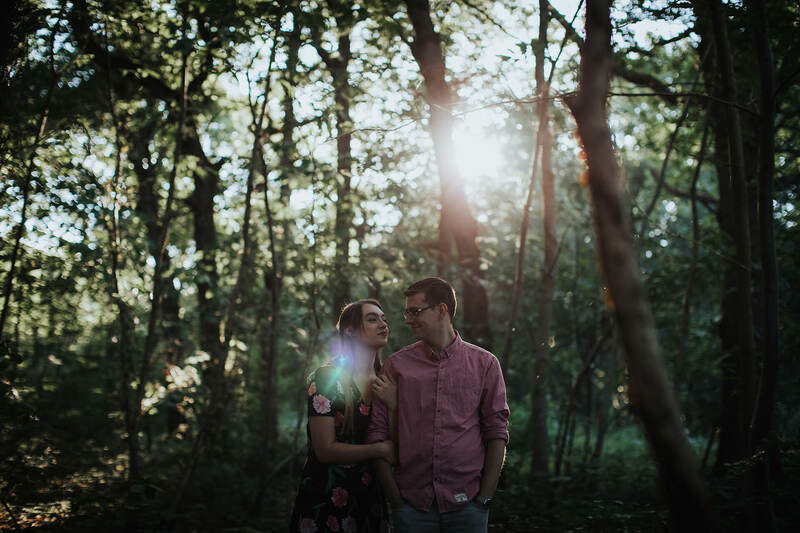 We recently met with this lovely couple for their pre-wedding photo shoot in some pretty woodland in Herne Bay, Kent. 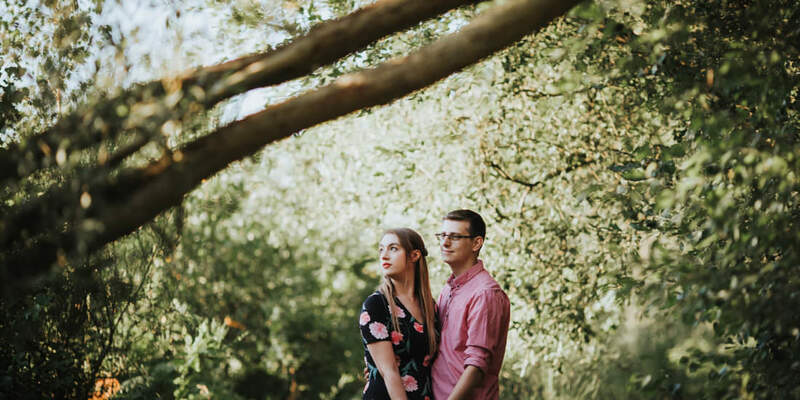 This is a spot Rebecca and Dom suggested as their favourite location. 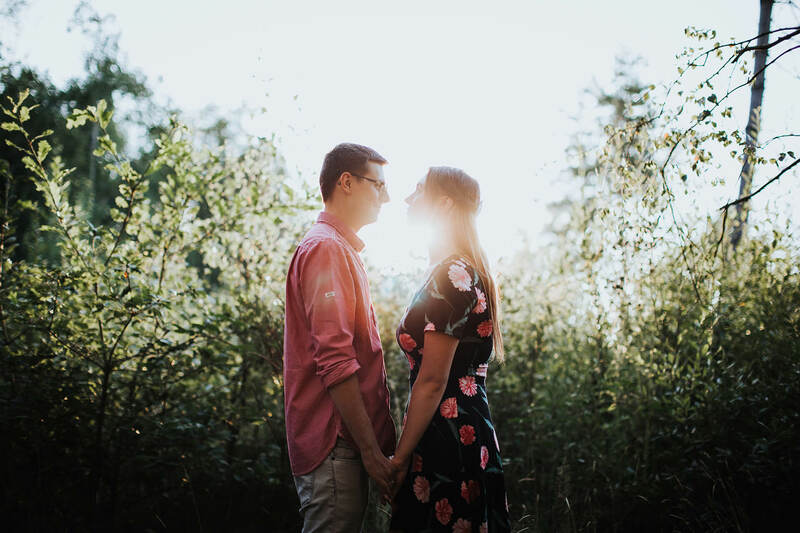 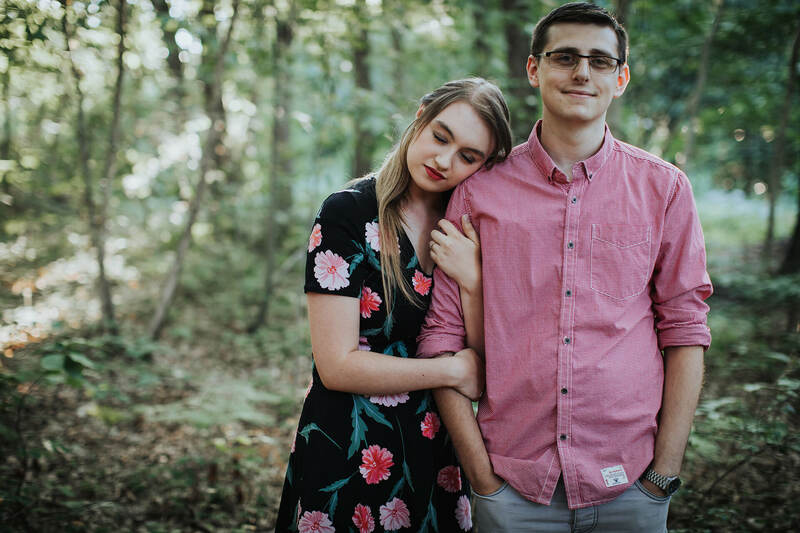 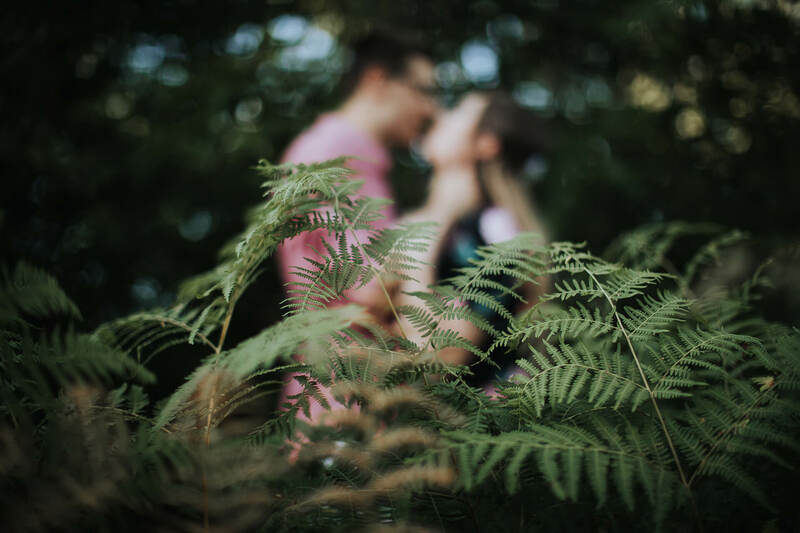 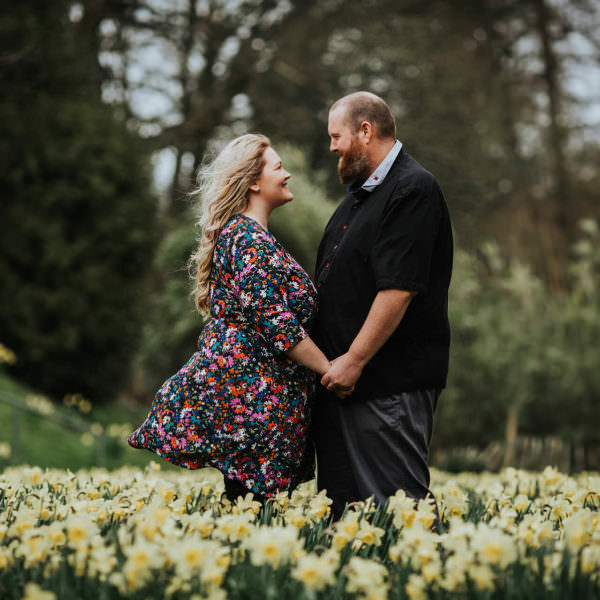 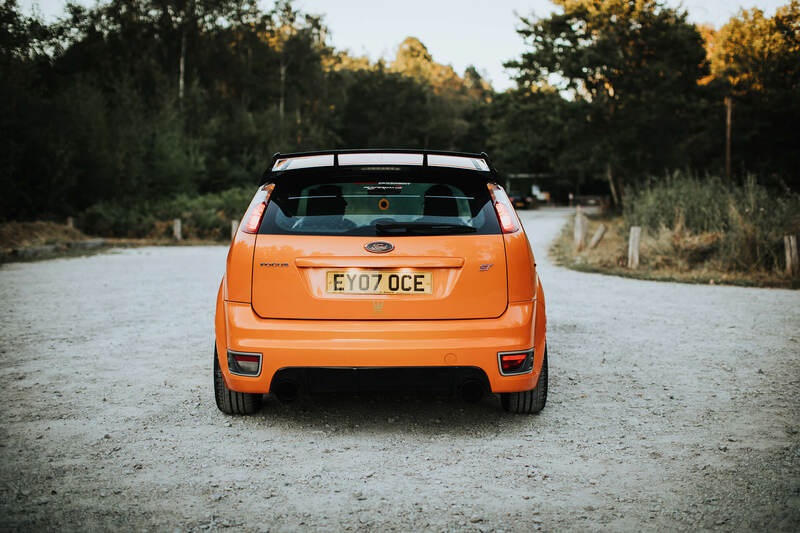 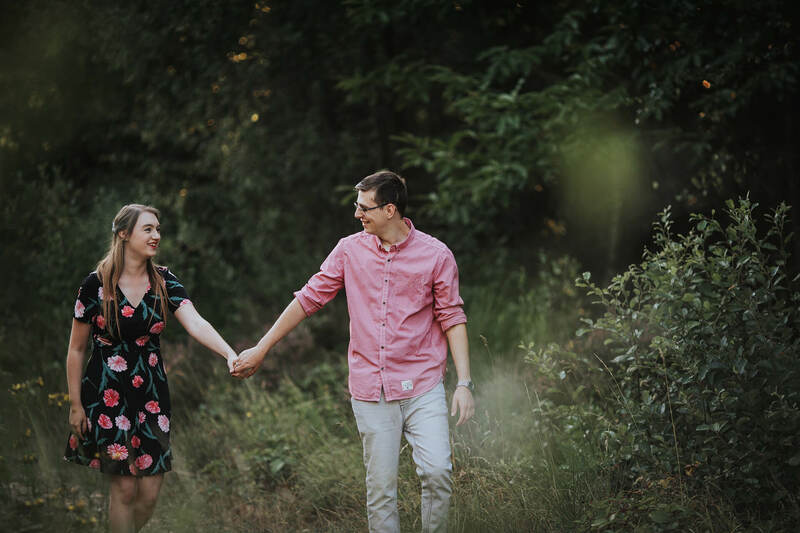 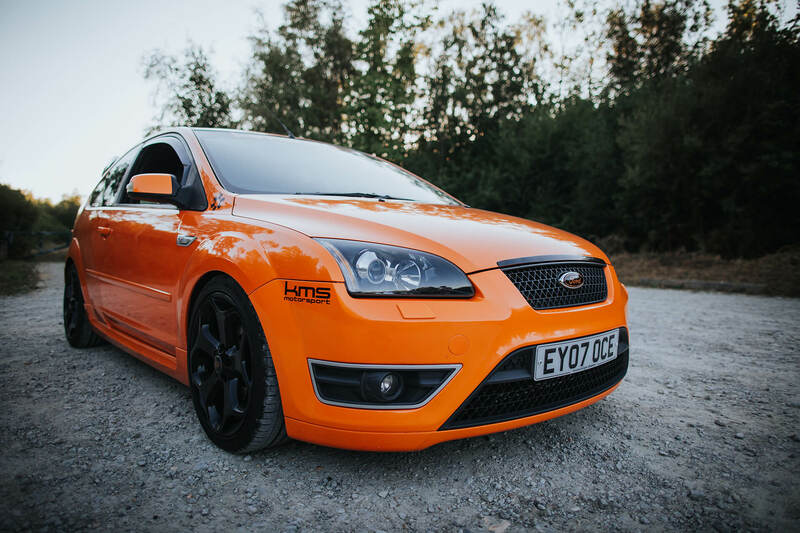 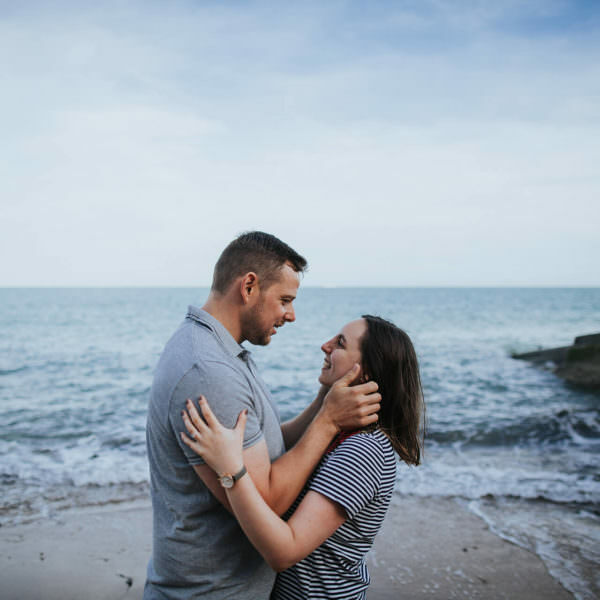 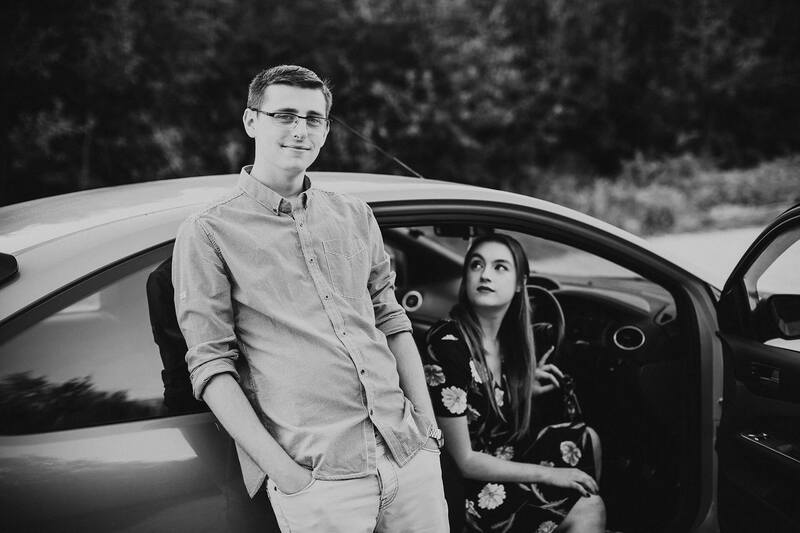 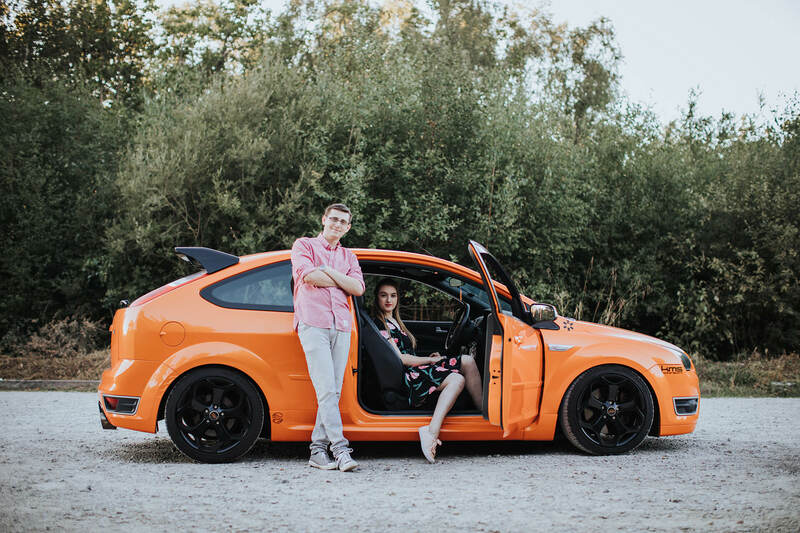 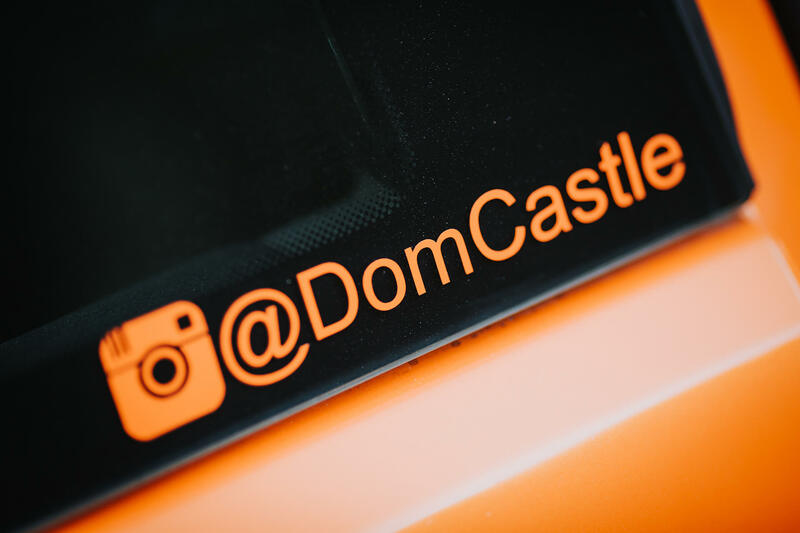 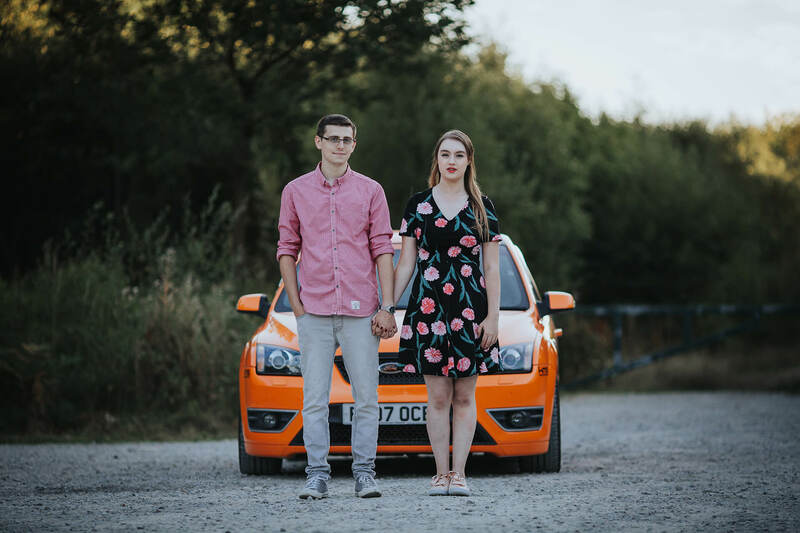 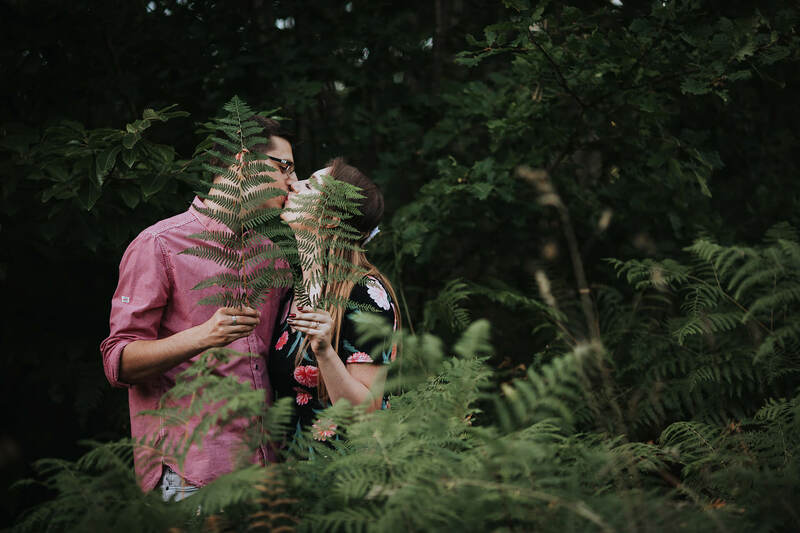 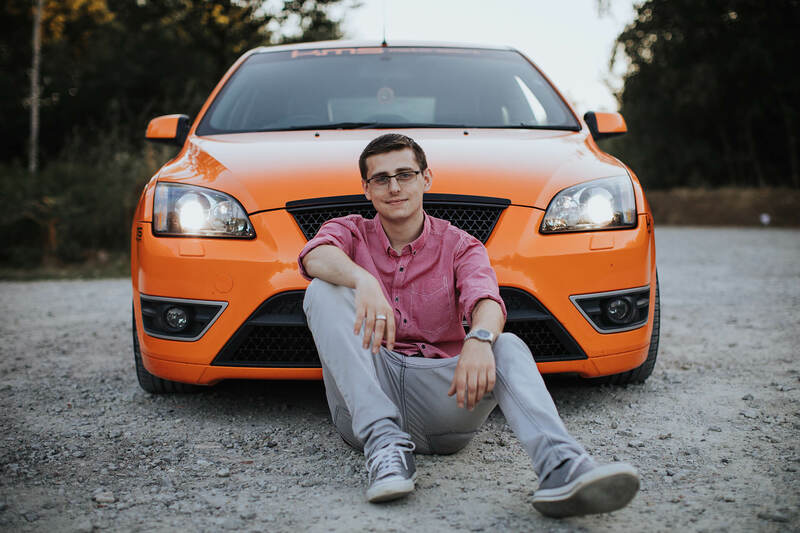 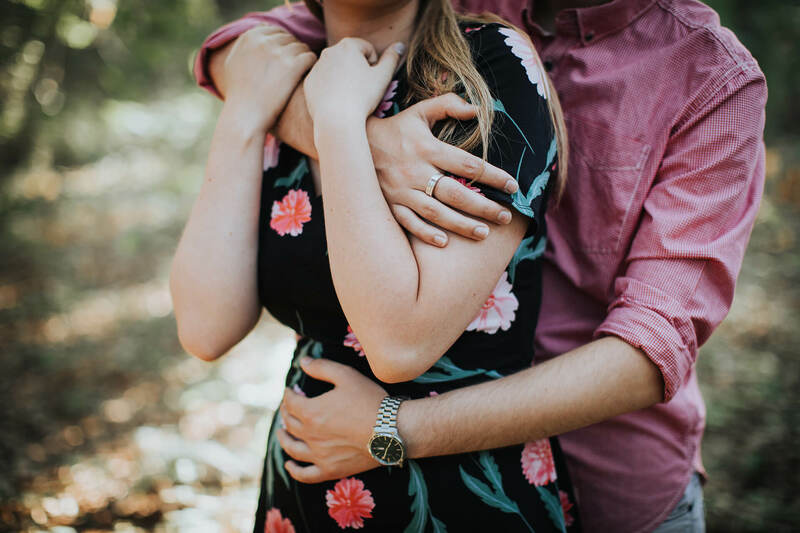 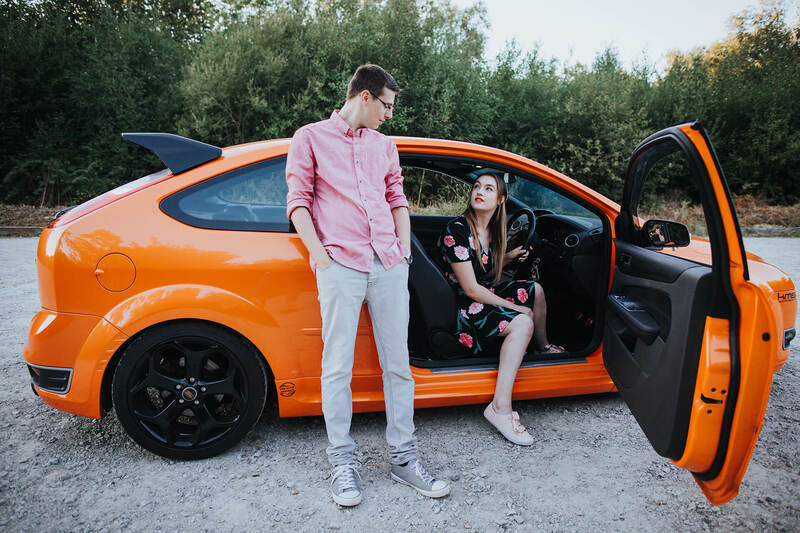 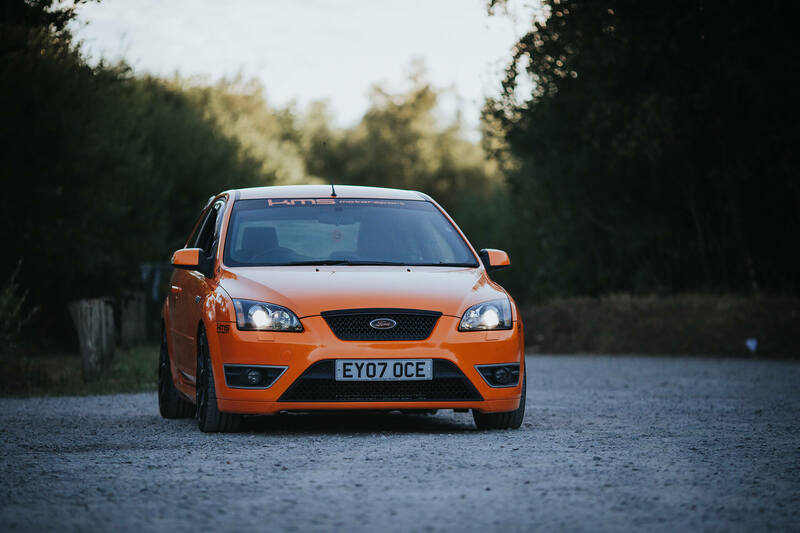 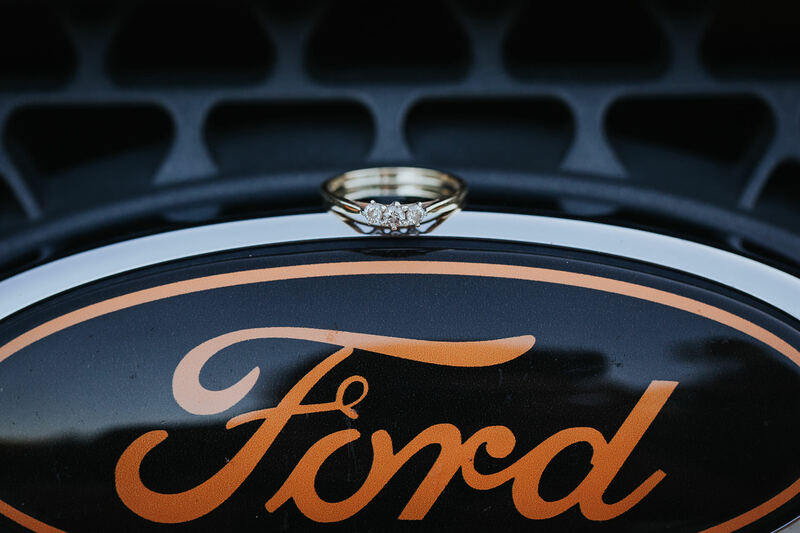 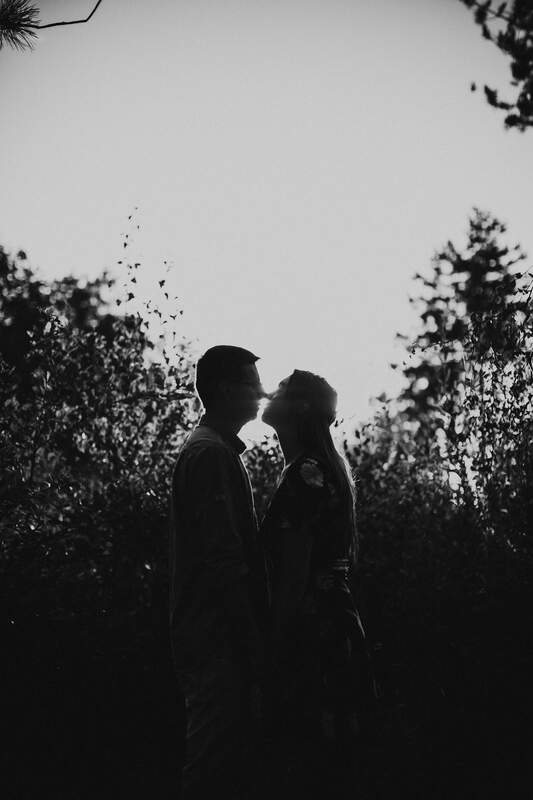 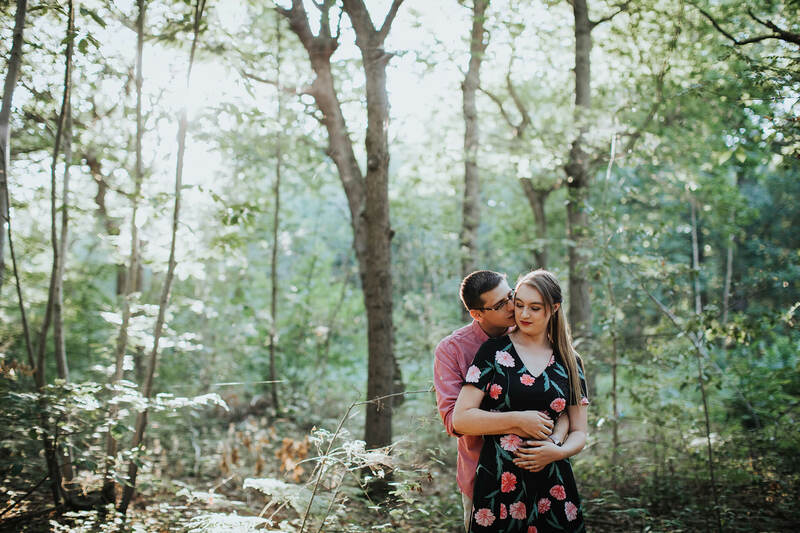 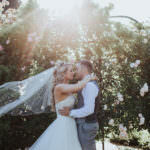 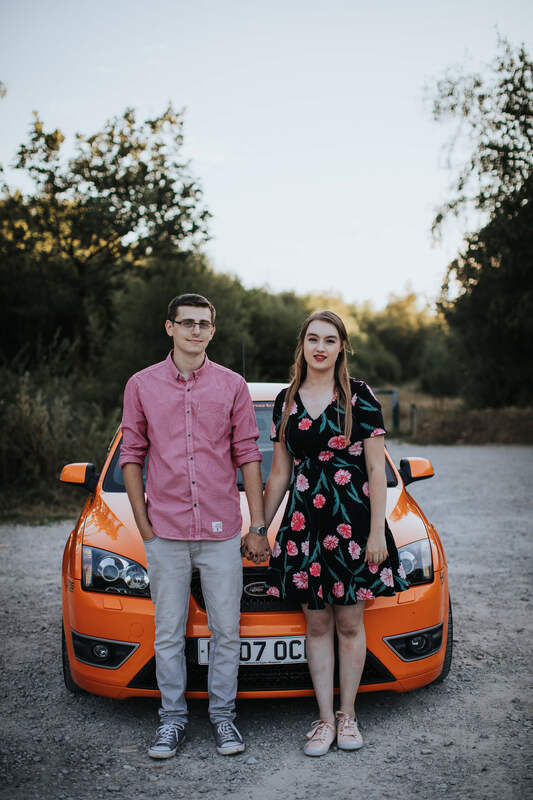 We walked through the peaceful woodland and stopped to take a few shots whilst chatting about their wedding day plans and Dom’s car, which you will see appearing in some of the shots … just scroll down. 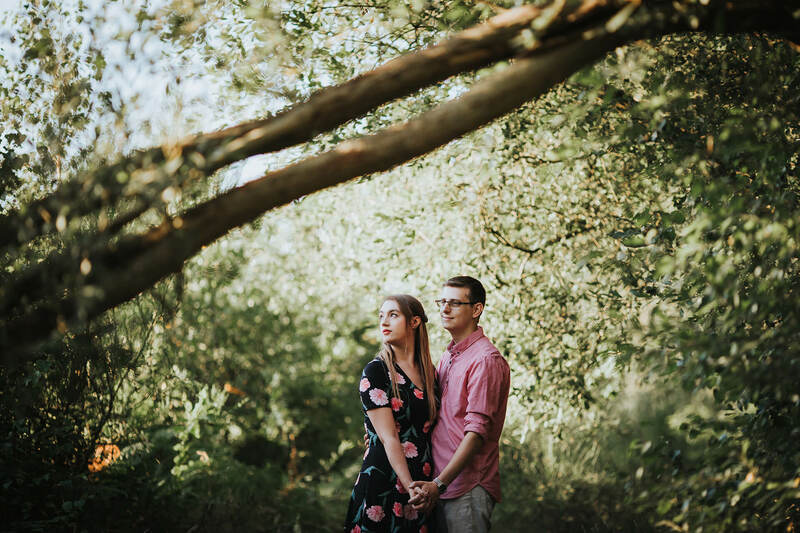 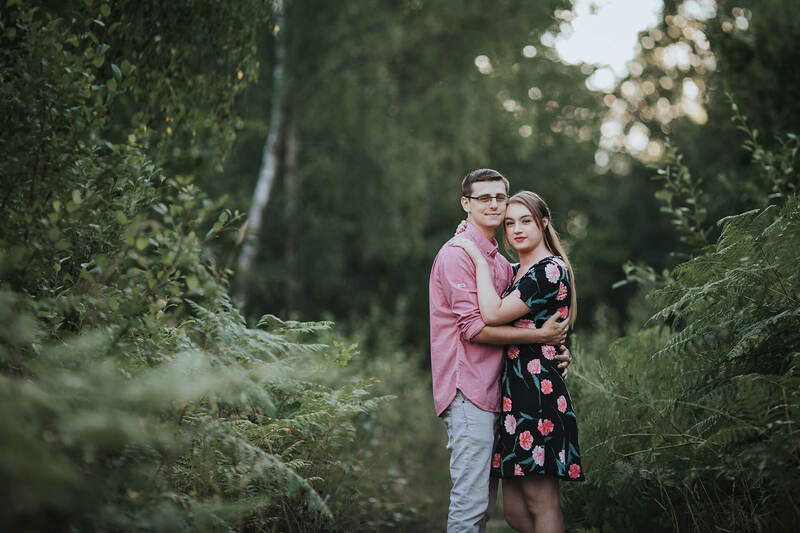 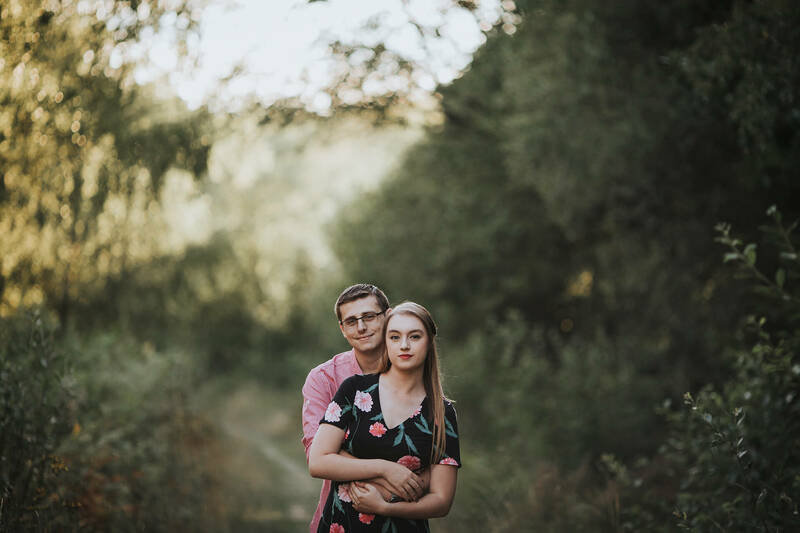 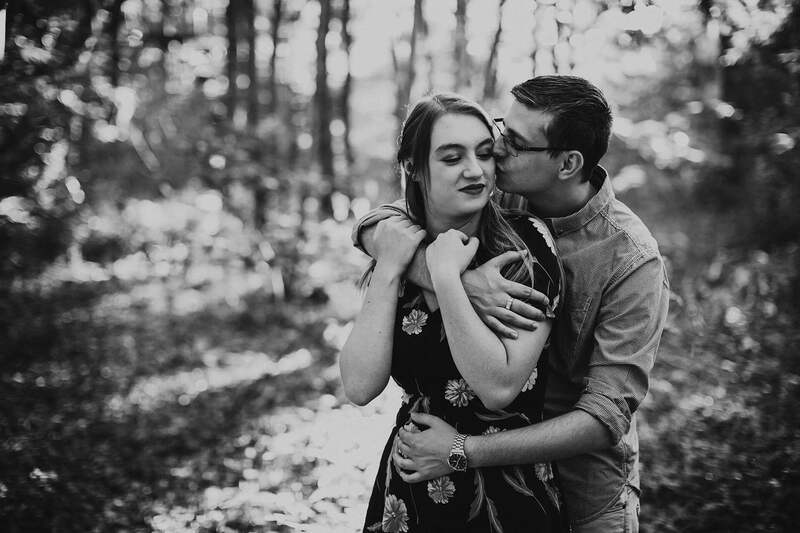 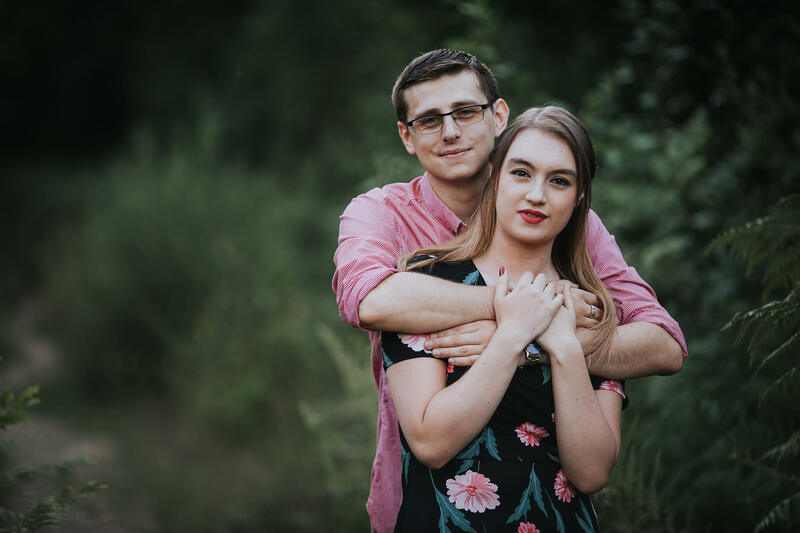 So looking forward to capture their winter wedding next year!